El estuche para CD de nailon clásico tiene espacio para 224 CD en páginas ProSleeve patentadas. Los innovadores bolsillos Fast-File permiten acceder de inmediato a 16 favoritos adicionales. Los innovadores bolsillos Fast-File le permiten guardar rápidamente y acceder de inmediato a 16 CD favoritos adicionales o que se están reproduciendo. 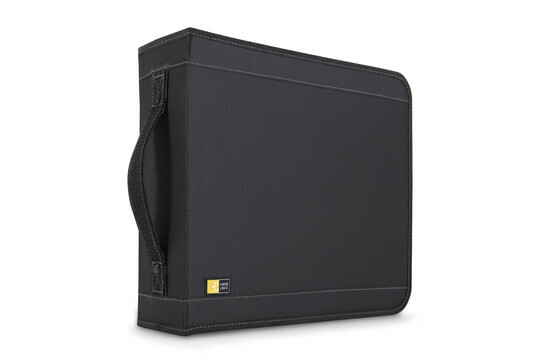 This product is PERFECT for storing/organizing large quantities of DVDs and CDs. Saves a LOT of space! The ease of flipping through the pages is offset by the difficulty of rearranging pages. It is a slow process to remove all of the pages to insert a page or shuffle the order of pages. It is not any easier to move 8 cds from one page to another. Overall though this is a great product. Excellent. 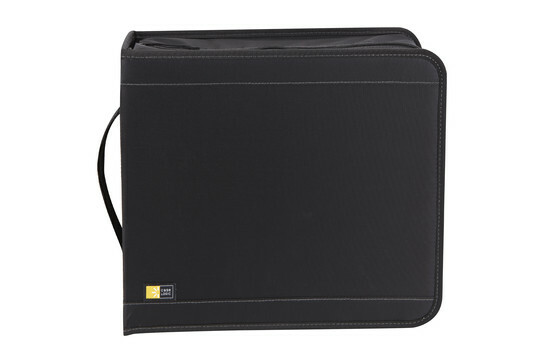 No other disc storage company or line of product comes close to Case Logic. This product was exactly what I was looking for! 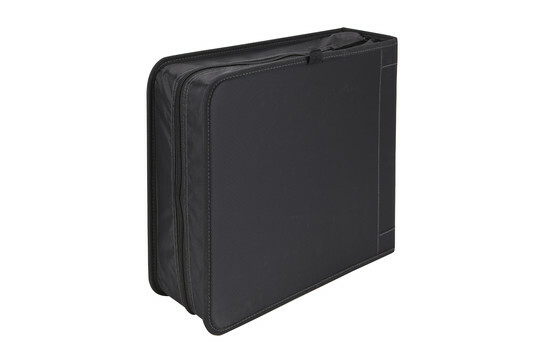 I had previously bought large cd storage cases from case logic and I needed 2 new ones to match my exhisting cases. Even though the style has changed they look great among my older cases. 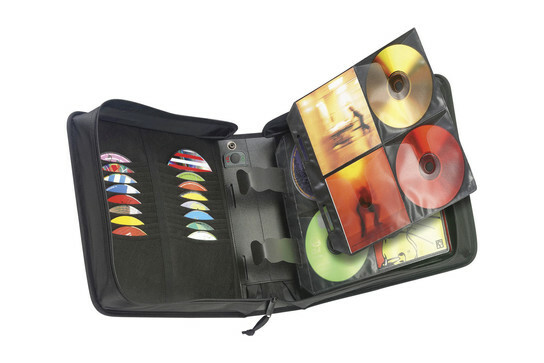 I use the cases to store cd books on the front of each page and the cd on the back. I am very pleased with their look and the material they are made of!GREAT PRODUCT!Hope these cases will continue to be sold. I will definately be purchasing more when I run out of space in my new ones! 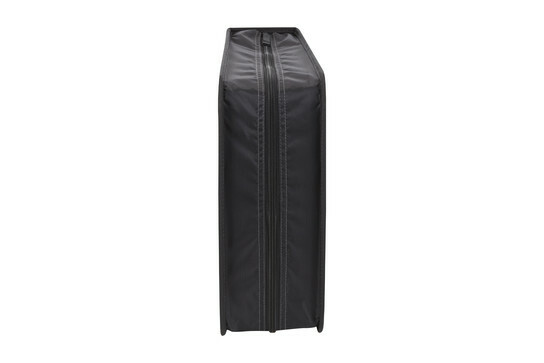 great for organization - great for saving space. 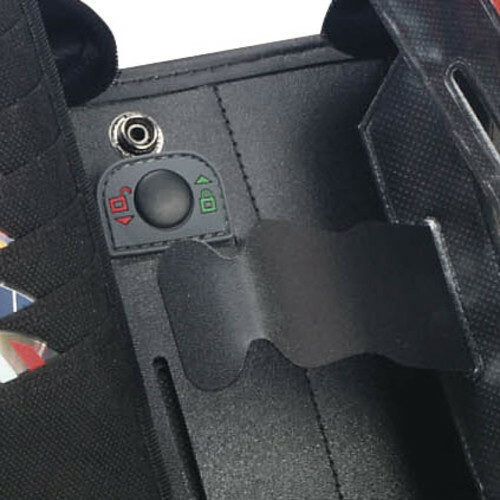 I have used this 208 capacity wallet for several years and absolutely love it. I have been able to take my entire country music collection with me everywhere I go because of how compact and portable this wallet makes it. My country collection has recently outgrown this wallet and I have acquired the 320 cd wallet because I know I can trust the durability of these products. Now I plan on using this 208 wallet for all my other music types. Imagine all the space I'll be gaining back on my shelves for nick nacks. I highly recommend these wallets. This product is great! It has helped me organized my CDs and throw out all the cracked useless CD cases. My CDs used to take up 6 drawers, now they all fit in here.